The Corniche was Rolls-Royce's coupé and convertible version of the Silver Shadow produced between 1971 and 1996. The Corniche was named "Silver Shadow Mulliner Park Ward two door fixed head coupé " (alternatively - drop head coupé ) before 1971 when the Corniche name was applied. The exterior design was by John Polwhele Blatchley. 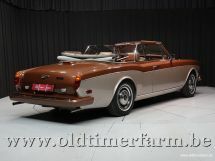 (The independent coachmaker James Young had already custom-made a two-door coupé variant of the Silver Shadow, but Young's model proved less popular and was soon discontinued). 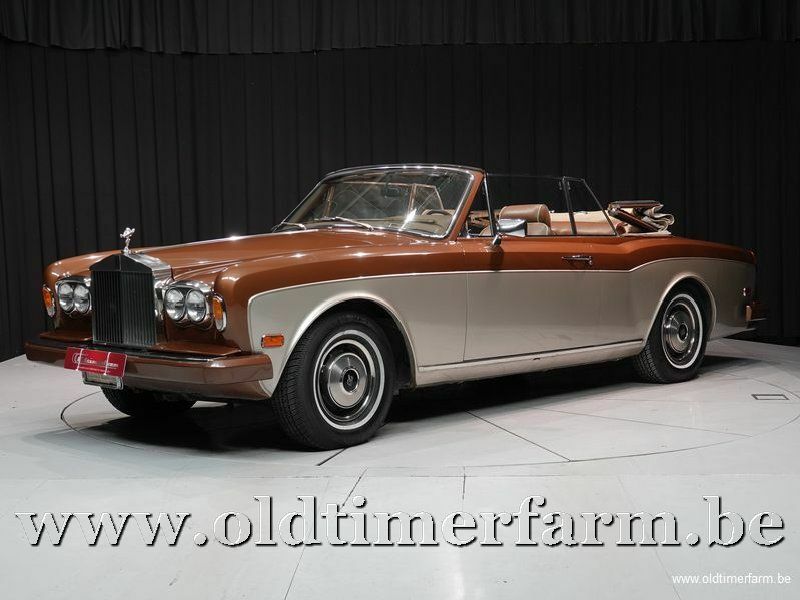 The model was assembled and finished in London at Mulliner Park Ward as continuation of the 1965 Silver Shadow coupe and 1967 drophead, with the Corniche name applied in 1971. The Corniche was also sold as a Bentley, though that model became known as the Continental in 1984. The first car to wear the Corniche name was a 1939 prototype based on the Bentley Mark V which was never produced because of the onset of World War II. The Corniche was available both as a coupé and convertible, with the former discontinued in 1982. The car used the standard Rolls-Royce V8 engine. A 3-speed automatic transmission (a Turbo Hydramatic 400 sourced from General Motors) was standard. A four-wheel independent suspension with coil springs was augmented with a hydraulic self-levelling system (using the same Citroen system, but without pneumatic springs, and hydraulic components built under licence by Rolls-Royce), at first on all four, but later in the rear wheels only. Four wheel disc brakes were specified, with ventilated discs added for 1972.